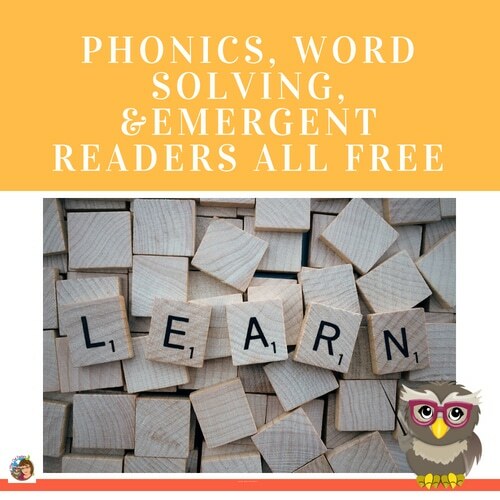 This post has kindergarten high-frequency word games in three levels with game boards and cards for automaticity in reading practice. 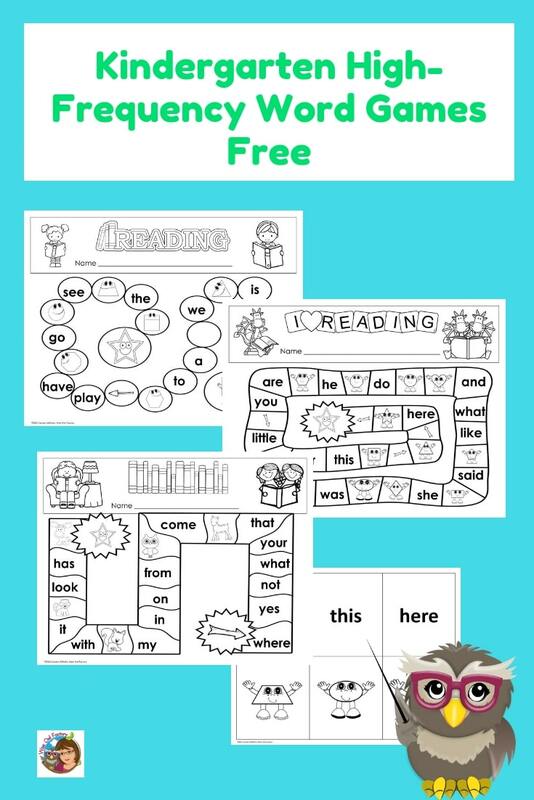 The printable PDF is free on our eMember page. Select the free radio button to make the priced options disappear. I hope you enjoy the many other download on the special page. There are three levels of games to print. 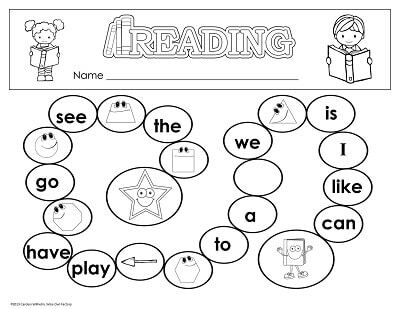 There are cards for the words can, like, I, is, we, a, to, play, have, go, see, the, and the geometric shapes. 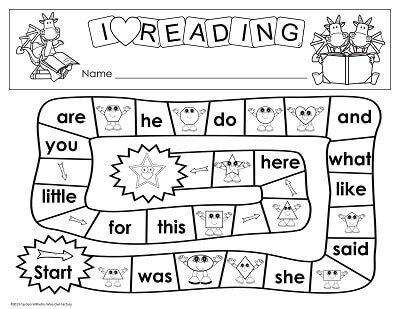 There are cards for the words (start) was, she, said, like, what, and, do, he, are, you, little, for, this, here, and a different set of geometric shapes. 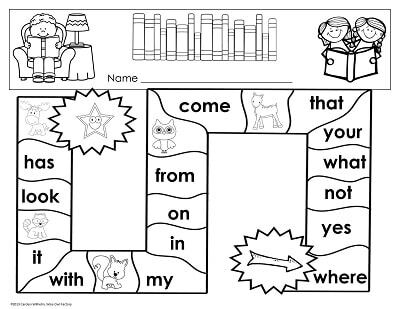 There are cards for the words where, yes, not, what, your, that, come, from, on, in, my, with, it, look, how, and animal images. This is how to play, or use the materials as best fits your class or students. To play with just the cards, show card, first to name card keeps it. Cards are counted at the end. Cards are returned to play again. 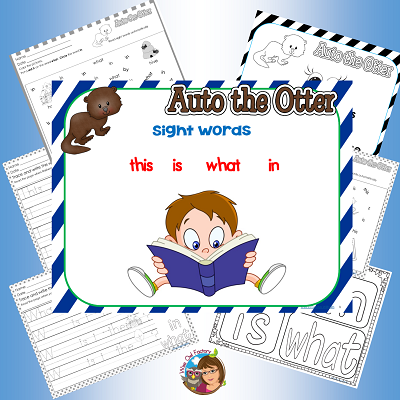 Just the word cards may be used once the child or students have automaticity with the sight words. 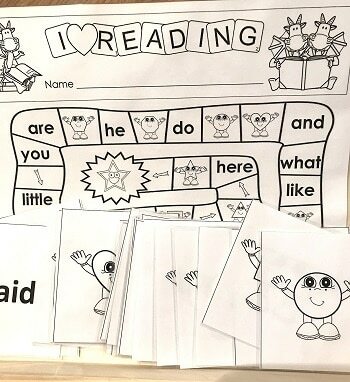 To play as a memory game, set the game board aside, make two sets of cards, cut apart, turn upside down, students make matches and keep cards until the end of the game. Count to see who wins. 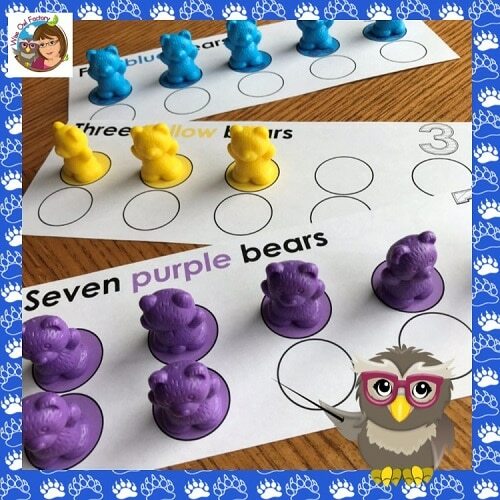 Each level of game may be copied on a different color of paper to make sets that are easy to identify. 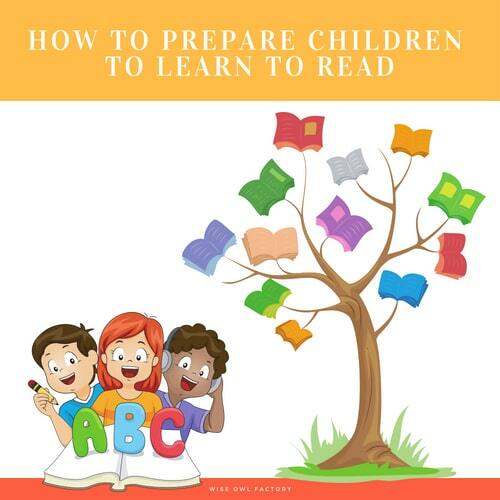 Here is a game ready for use. I laminated the games. 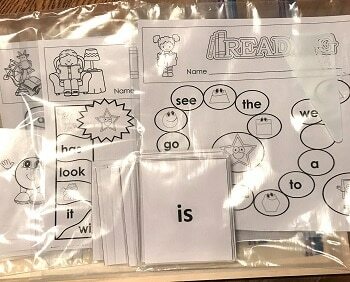 And placed each game in a separate zip loc bag. 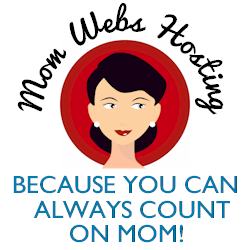 You might also like these posts and free printables. 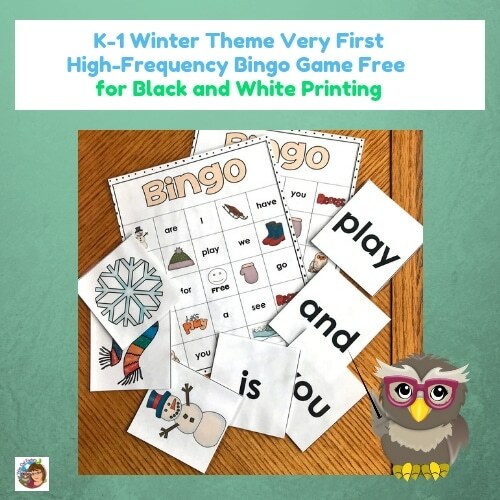 First high-frequency words winter bingo game — black and white printing is free, and the color printing version is in the Premium eMember area.